Average rents in Britain increased by 1.9% in the year to April 2018 with growth accelerating in the South but falling in the North for the first time in almost four years, the latest lettings index shows. The average cost of a new tenancy is now £953 per calendar month, according to the Hamptons International monthly lettings index, formerly the Countrywide lettings index. Rents in the North, which covers the North East, the North West and Yorkshire and the Humber fell 0.3% to £622. But Scotland recorded the biggest decline with rents down by 5.3% year on year to £584. The biggest increase in rents was growth of 3.6% in the East of England to £946, followed by a rise of 3.4% in Wales to an average of £656. Rents increased by 2.4% in the Midlands to £671, by 1.9% in the South East to £1,034 and by 1.2% in the South West to £786. Rents increased by 2.2% in Greater London with a breakdown of the figures showing they were up 1.9% in inner London and 2.3% in outer London to £2,597 and £1,497 respectively. The average cost of a new let in the South of the country is now 2.2 times more than the average rent in the North. The index report points out that since April 2016 when the stamp duty surcharge for second home owners was introduced, the number of homes available to rent has fallen in the South, but stock levels have been more resilient in the North. Last month there were 19% more available homes to rent in the North than in April 2016, compared with 16% fewer homes available to rent in the South, the data shows. ‘Low stock levels in the South continue to drive rental growth as tenants compete for fewer available homes. 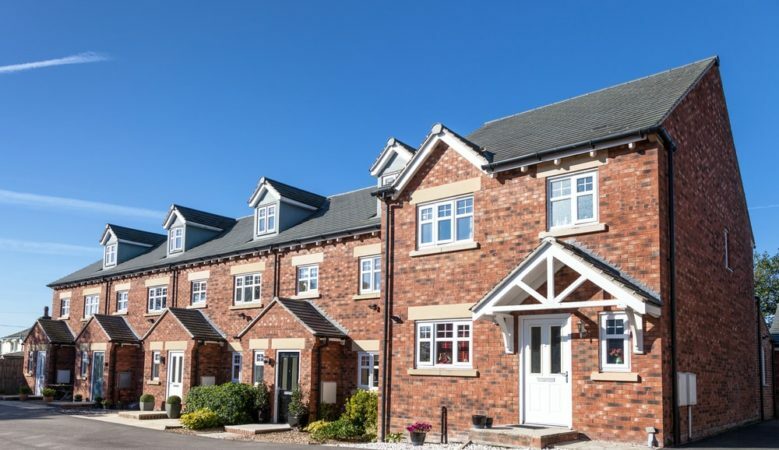 Landlords are finding new ways to maximise their returns by purchasing properties elsewhere, particularly further North in search of lower stamp duty bills and higher yields,’ said Aneisha Beveridge, research analyst at Hamptons International. She added that London has seen a reversal of fortunes with rental growth averaging 2.7% so far this year compared to a fall of 2% in the same period last year. This growth has been driven by inner London with average rents rising 4.1% so far this year.